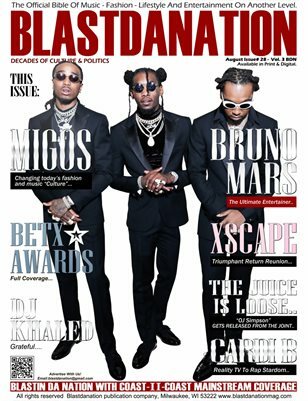 Blastdanation covers music, educates its readers, and gives back to online community. Blastdanation serves as a portal to a growing, young, trendsetting and UN-Signed music multicultural audience. As excellent journalists and innovative marketers, we are champions of urban music and digital culture. Advertise with us! As more and more consumers turn to the Internet each year, advertisers are fast discovering this new medium to be a highly cost-effective means for reaching a vast audience with above average spending habits.